For group transportation offers, click here. 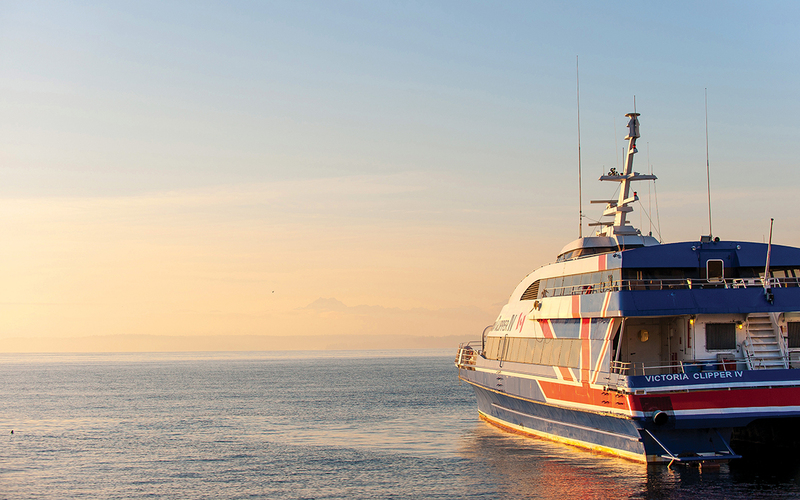 The Victoria Clipper offers a year-round high speed passenger catamaran service from downtown Seattle, Washington to downtown Victoria in under three hours. Vehicle and passenger ferry service is also available from Anacortes in Washington State to Victoria daily from April to September. Extra sailings are available during summer months. 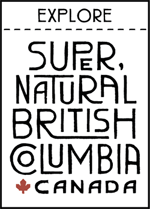 The ferry terminal is located in Sidney, just 30 minutes north of Victoria.